What we eat is very important. Properly eating affects our weight, skin, mood, and yes, our teeth and gums. Too much absorbance of the wrong foods can lead to bacteria, tooth decay, plaque, and gum disease. What we eat is very important. Properly eating affects our weight, skin, mood, and yes, our teeth and gums. Too much absorbance of the wrong foods can lead to bacteria, tooth decay, plaque, and gum disease. If you want a strong enamel, then it’s best to decide on what to indulge in cautiously. Too many acids, starches, and sugary substances without a balance of fruits, vegetables, and water leads to an unhealthy mouth. Keep reading for tips on what foods are the best and worst for your oral health. If you don’t take preventative dentistry seriously, it could cost you between $45,000 $80,000 to have full mouth reconstruction. Fluoride is a naturally occurring mineral that is essential for your healthy smile! You have heard of fluoride before. You know there is fluoride in your water. You know there is fluoride in your toothpaste. But do you know what fluoride is or does? Fluoride is actually a mineral that occurs naturally in water and several foods. 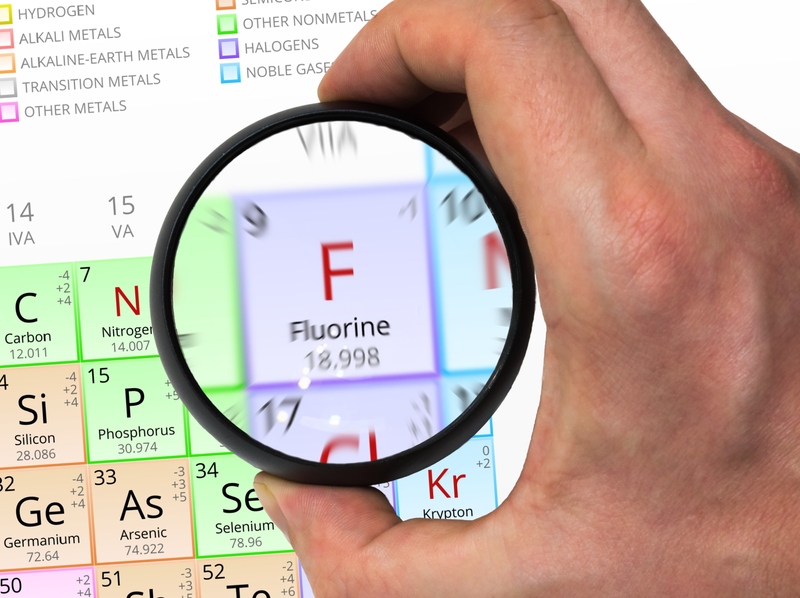 What Role does Fluoride play in Oral Health? Tooth enamel naturally loses minerals every day in a process known as demineralization, when acids, plaque, and sugars attack the mouth. Fluoride and other minerals aid in the remineralization process and help repair the damaged tooth enamel. Otherwise, tooth decay could result. Fluoride can also reverse early decay. Fluoride is naturally found in foods and water, but sometimes this isn’t enough. For this reason, fluoride is added to many toothpastes and mouthwashes. Your dentist can also apply fluoride to the teeth as a gel, foam, or varnish. Ask your dentist if a fluoride treatment is right for you. 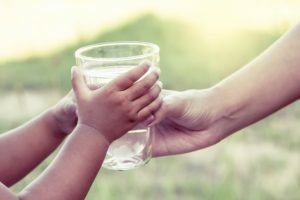 Who benefits the most from Fluoride? Fluoride is important for everyone, but certain people, most notably children ages 6 months to 16 years, especially benefits from fluoride. Children: Fluoride is important in the development of permanent, adult teeth. Dry Mouth: Dry mouth results in a lack of saliva production, meaning foods are not properly washed from the mouth. 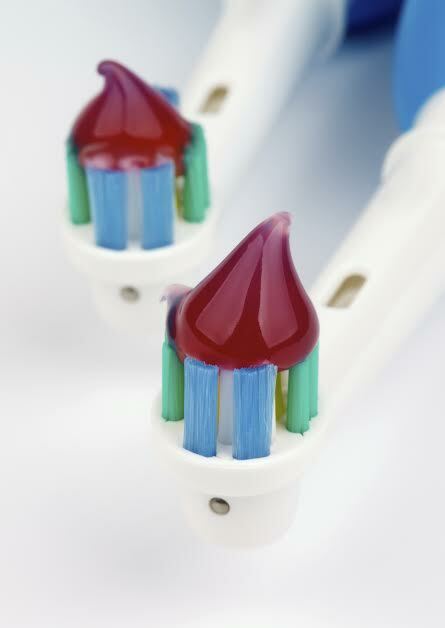 This puts your teeth at an increased risk of decay, making fluoride a crucial oral health addition. Gum Disease: Gum disease exposes your teeth and their roots to bacteria, increasing the risk of tooth decay. Fluoride is needed to help fight off decay. Frequent Cavities: Those with frequent cavities may benefit from additional fluoride. Crowns and Bridges: Crowns and bridges put your teeth at risk for decay where the crown/bridge meets the tooth. Fluoride can help. 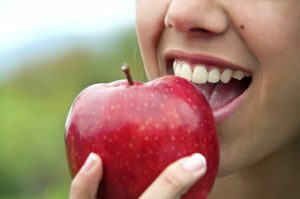 If you have any questions about Fluoride Treatment and Good Oral Health, or wish to schedule an appointment, please contact Leikin & Baylin Dental Care of Catonsville, Maryland by calling 410-747-1115 or visit CatonsvilleDentalCare.com.